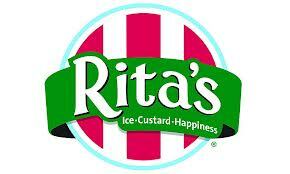 Please Inquire at the stores. BEGINNING JANUARY 2013, THE LVKC WILL REPORT JUST ON LOCAL KOSHER ALERTS. THERE ARE KOSHER ALERTS EVERY DAY, AND IT IS VERY DIFFICULT FOR THE LVKC STAFF TO UPDATE THE LIST EVERYDAY. WE RECOMMEND YOU LINK TO www.kashrut.com/Alerts AND REGISTER TO RECEIVE DAILY KASHRUT ALERTS. MRS. MATHES-SCHARF HAS BEEN REPORTING KASHRUT ALERTS FOR YEARS, AND HAS BECOME VERY WELL KNOWN IN THE INDUSTRY. 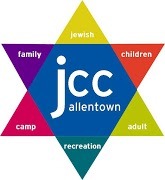 THE ALLENTOWN JCC, LOCATED AT 702 N. 22nd St. in Allentown, is not under LVKC supervision. Occasionally the LVKC will supervise events at the JCC. Please call the LVKC to find out which events are under LVKC supervision. 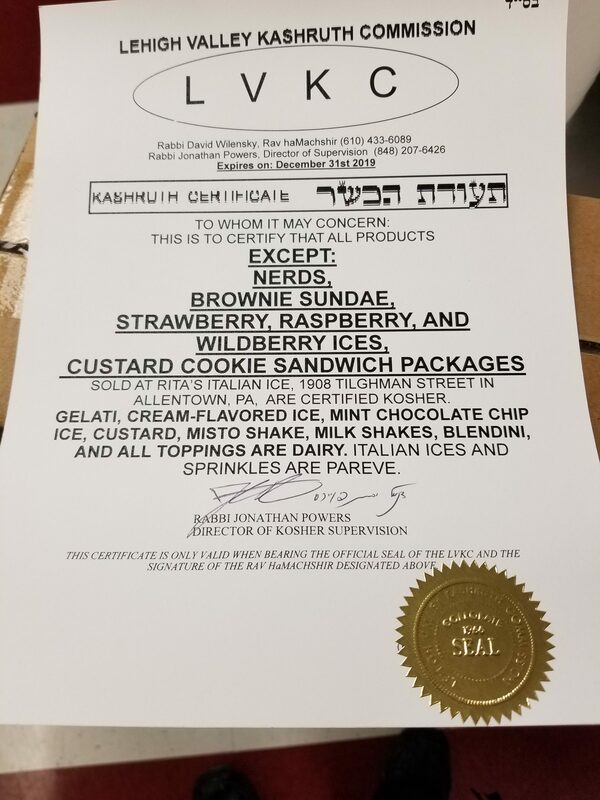 The mission of the non-profit Lehigh Valley Kashrut Commission is to certify Kosher businesses in the Lehigh Valley, and to promote Kosher-observance in our Jewish community. We have been providing Kosher services for over 40 years. Interested in Making Your Business Kosher? Fill out an LVKC Application - Click here!